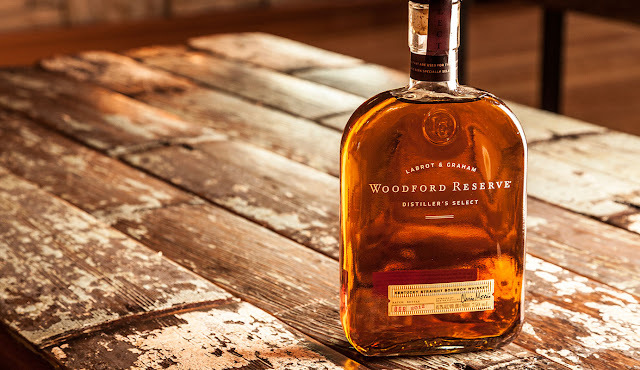 Woodford Reserve is a Kentucky straight bourbon with a reputation as a solidly exceptional whiskey. Crafted at the Woodford Reserve Distillery, Kentucky’s oldest, smallest and slowest working distillery, circa 1812, It is also the only distillery in Kentucky today making bourbon using copper pot stills, the traditional method of distillation. Colour: Clean, brilliant honey amber. Aroma: Heavy with rich dried fruit, hints of mint and oranges covered with a dusting of cocoa. Faint vanilla and tobacco spice. Finish: Silky smooth, almost creamy at rst with a long, warm satisfying tail. The mashbill for Woodford Reserve features a high percentage of rye: 72% corn, 18% rye and 10% malt. Unusual also for being triple distilled and having the lowest proof upon entering the barrel where it matures. A MUST-HAVE Kentucky bourbon. Makes a wonderful drink, on the rocks or in a cocktail! You can enter on either Twitter or Facebook or by signing up to the Swag Craze newsletter. Sign up to the Swag Craze newsletter. Please note, it is vital that you use the #hashtag so that we can track down your entry. When the competition is done running, we will randomly draw the winner from all the entries and the winner will be contacted through the platform where the winning entry came from. Competition is only open to South African readers.